Sunaya Brings Her Work to Life with Animation! Every Monday we give you the best and brightest of our Tynker community, from fun projects like Face-Painter Halloween to the exciting announcement of our 2018 Hour of Code offering for teachers! Learn more about what’s going on in the Tynker community by reading our weekly highlights below! Survive the night by dodging the opposition and protect yourself using the abilities, like a barrier, to ward off enemies! Build up your own city and level up using the coins that you have made with the lemonade stand and your small store to start off. Soar through the air and dodge the airplanes and clouds to successfully fly high in the sky! In the spirit of Halloween, this user made it so you can face-paint your own character into any scary monster you like! Chop the fruit into many pieces in this slice-n-dice arcade game! Choose your difficulty and even visit the shop in this interactive game! 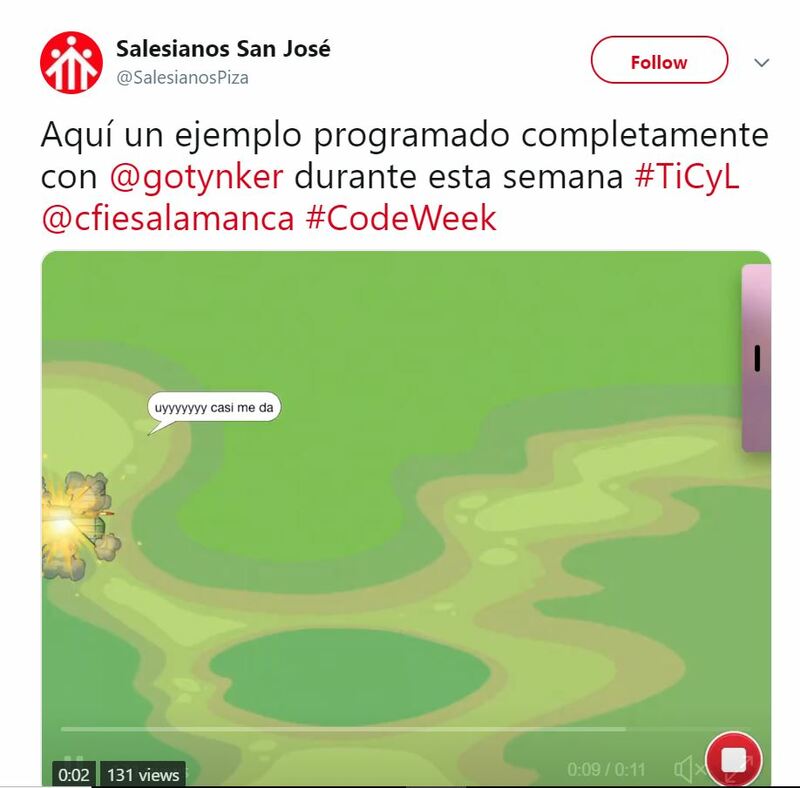 We’re excited to hear from our friends in Spain about how they used Tynker this week! So excited to see teachers syncing Google Classroom and Tynker! 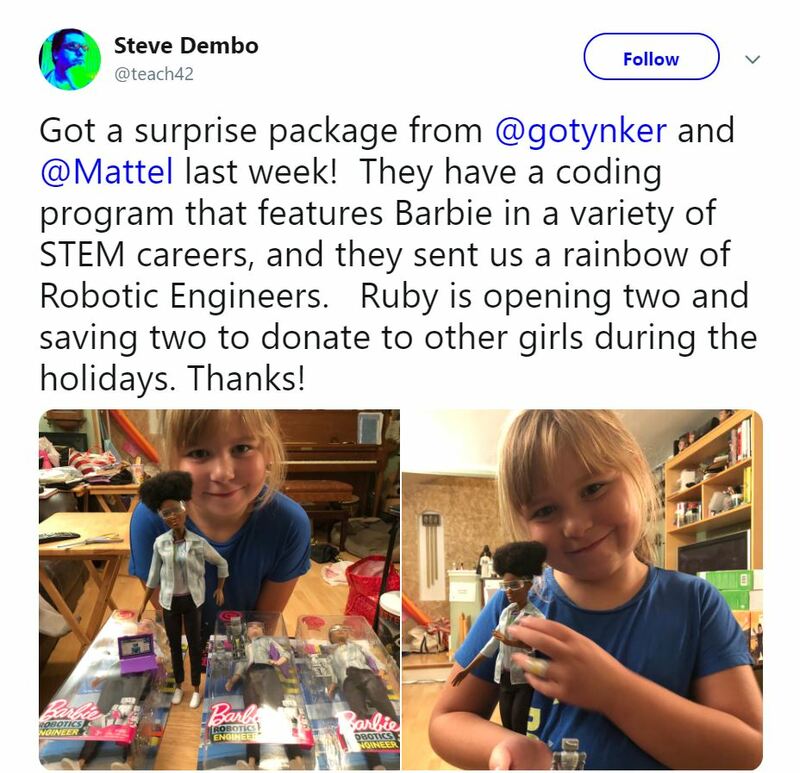 Kids are excited about Barbie, robotics engineer edition! 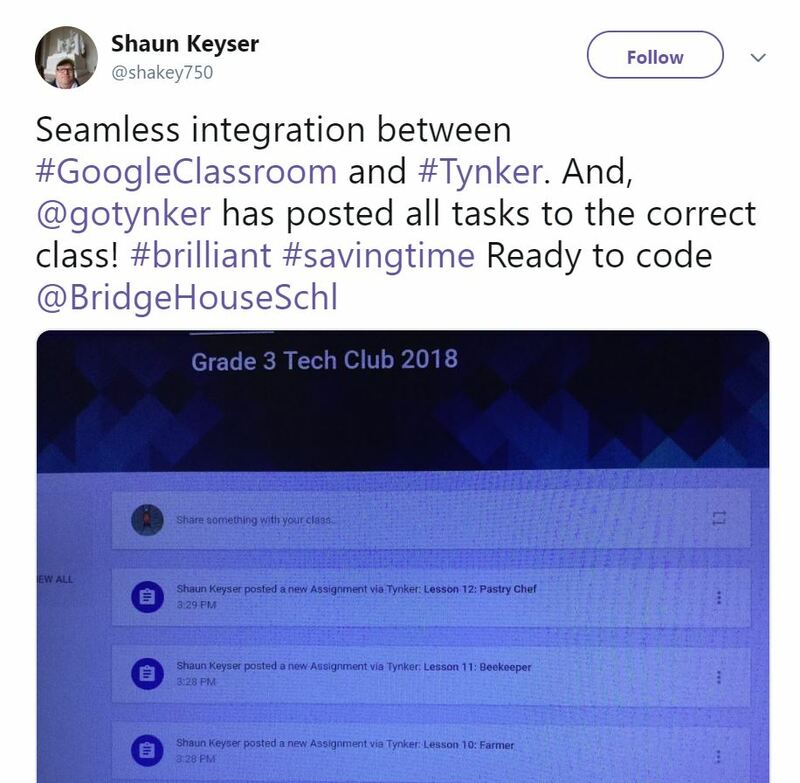 Check out how Tykner fosters collaboration in the classroom! Wow! 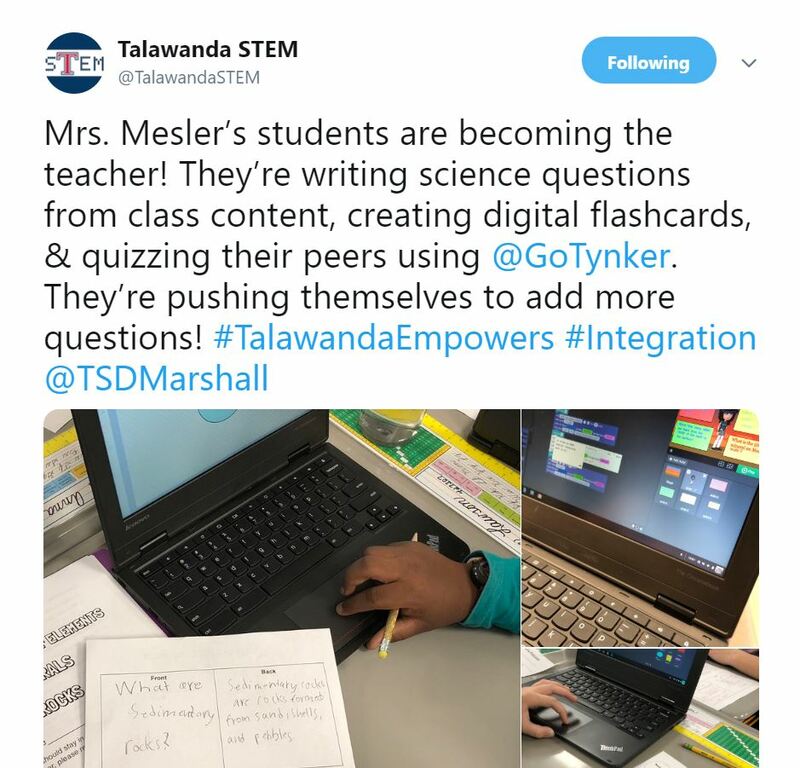 We’re stoked to see kids using Tynker as a way to measure science knowledge! Time to amp up Hour of Code with Tynker’s teacher resources! Check our Featured Maker Alex’s animal-inspired projects like “Life of a Worm.” Alex thinks all school subjects are fun! Enjoying multiple subjects is one way to prepare for a bright future. Caiti Bridges Art and Coding! 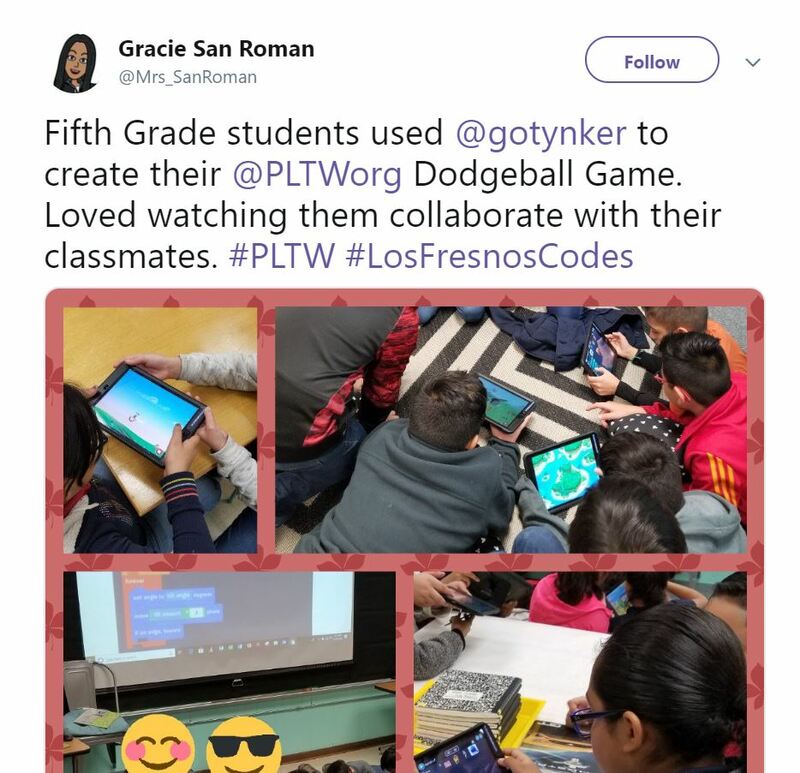 Jorge Loves Sports and Coding! Artistic Alyssa is a Dream Student!